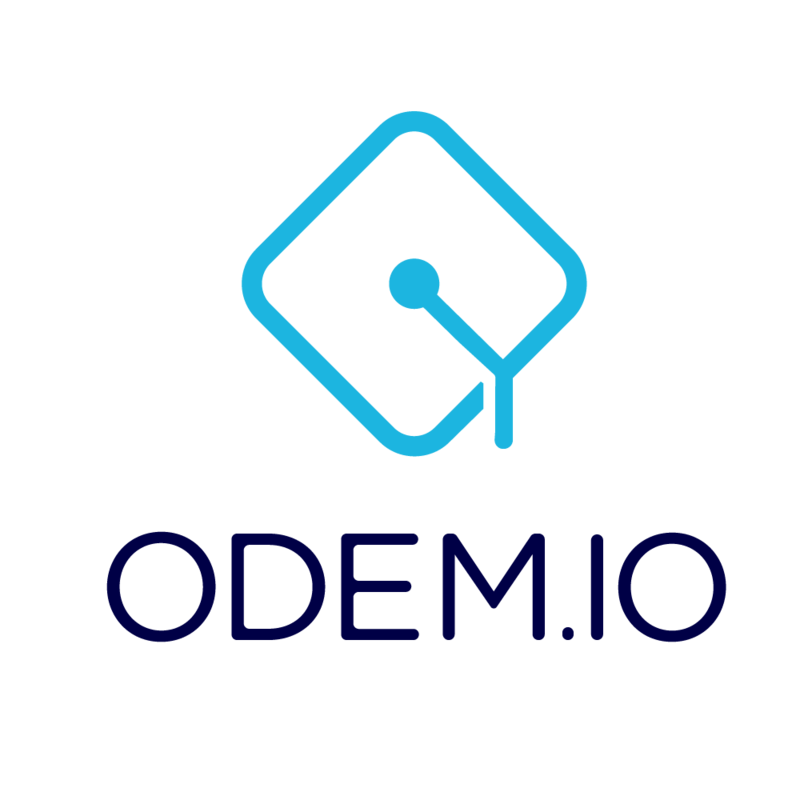 We're actively seeking to list ODEM Tokens on more exchanges. However, with so many new coins seeking listings, exchanges have responded by charging significant fees ($30,000 to $300,000) for listings. We're careful with the proceeds of our crowdsale. As we continue to deliver on promises related to the development of our Platform, we believe our market support and trading volume will increase. How will ODEM protect students, educators, and service providers from potential declines in the price of the ODEM Token?